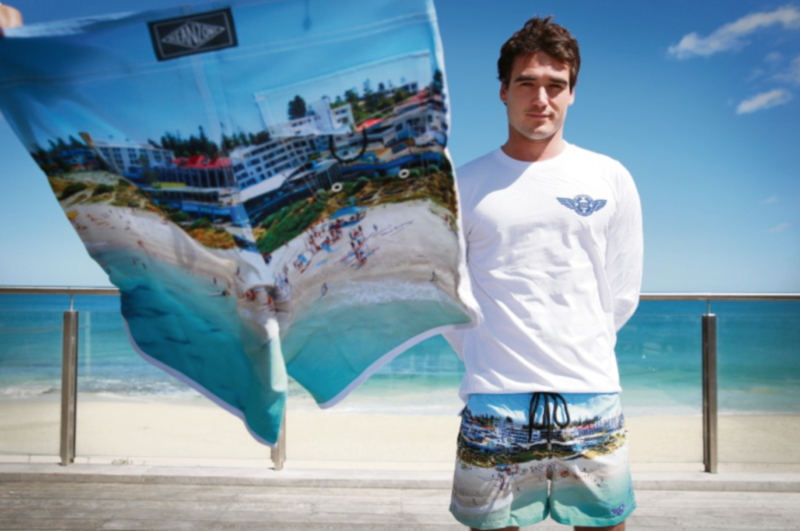 NORTH Cottesloe Surf Life Saving Club (NCSLSC) member Reif Myers has designed boardies featuring a drone image of the club for its centenary celebration. The Cottesloe resident, who is the founder and designer of Ocean Zone Boardshorts, has created an exclusive design to honour the change the club has undergone over the years. The 26-year-old designer and artist, who has been a member since age 11, said the drone image of North Cottesloe beach was donated to the club for use in the design. “This year I’ve actually used a drone photo of the club with a bunch of members on the beach to show what it looks like now as it’s had so many changes over the last 100 years,” he said. 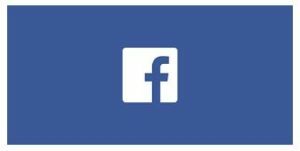 Myers said the process of creating his design involved him choosing the perfect image. “The process for this one was trying to find the right photo,” he said. Myers boardshorts will be available for purchase at the NCSLSC Centenary Season Launch and Community Celebration on October 13 and at https://ncslsc.ecwid.com/.